What tactics do you use to get more Twitter followers? Is there a scientific approach to getting more Twitter followers that is backed by some kind of research? Your Twitter follower count is an important social media marketing metric. As a result, there are numerous articles on the internet giving you advice on how you can gain more Twitter followers. But there are very few who back that advice with solid research. In this article, you will learn about 5 research-backed tactics to get more Twitter followers. According to a research conducted at Rutgers University, only 20 percent of social media users are informers, while the remaining 80 percent are meformers. What exactly is a meformer? The Rutgers team coined the term “meformers” after analyzing data from a sampling of Twitter accounts. Meformers are users whose social media updates mostly relate to themselves. In other words, meformers tend to have a more narcissistic approach to social media. On the other hand, users who post updates that are mostly information-sharing are called informers. The Rutgers team found a clear distinction between those who share information and those who share about themselves. So how does this relate to the number of Twitter followers? It’s clear that sharing information on Twitter is better for your follower count than sharing about yourself. According to the Rutgers study, 53 percent of the tweets from informers fell into the Information Sharing category, whereas 48 percent of the meformers’ tweets were information about themselves. Be in the information sharing category on Twitter and be less of a meformer. The key to getting 2x more followers on Twitter is to share less about yourself. The quickest way to get more Twitter followers is this: Be Barack Obama. Or Rihanna. Or Richard Branson. What do these people have in common apart from being famous? They are creators and leaders and achievers. The act of creating is what sets them apart. 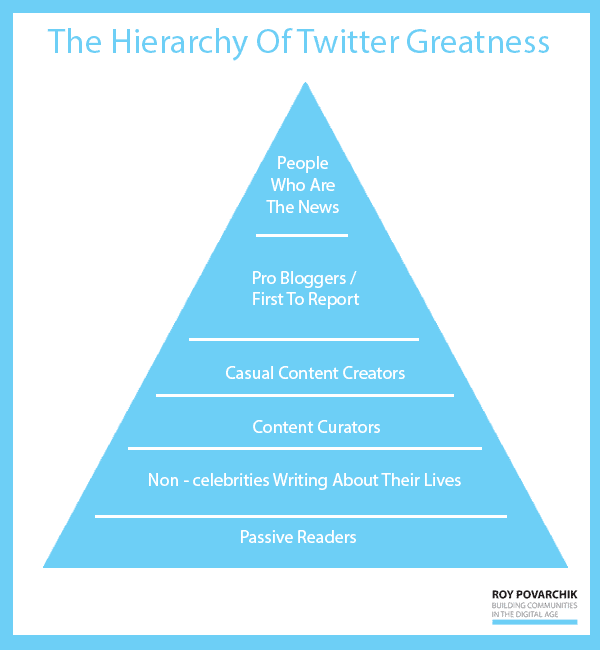 Povarchik also created a pyramid to explain the concept of Twitter Greatness. 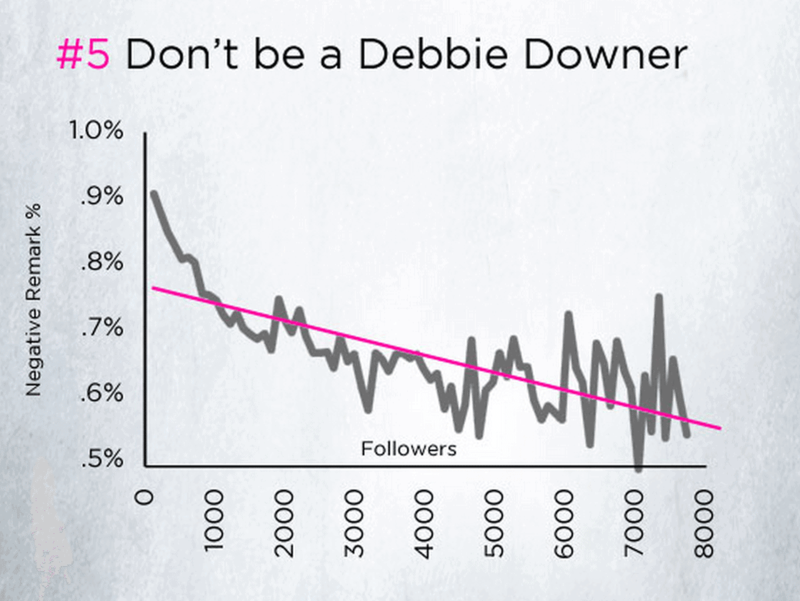 To further elaborate Povarchik’s theory, a recent HubSpot research revealed that people who have authoritative titles have an average of 100 more followers than a typical Twitter user. Be an authority in your niche. And don’t forget to mention your authoritative title in your Twitter bio. Part of having a big follower count is knowing how to retain your followers. More than 50% of the unfollows come as a result of too many updates within a short period of time. 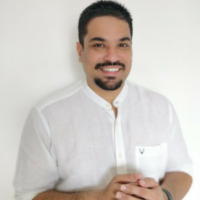 While there are several studies which indicate that increasing frequency of posts has a direct correlation with follower count, posting too frequently within a short period of time can be detrimental for your brand on Twitter. Avoid posting too many updates within a short time. 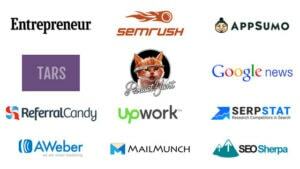 Use social media scheduling apps such as Buffer, Hootsuite, etc. to post updates during optimal times. And lastly, make sure your tweets are interesting and resonate with your followers. 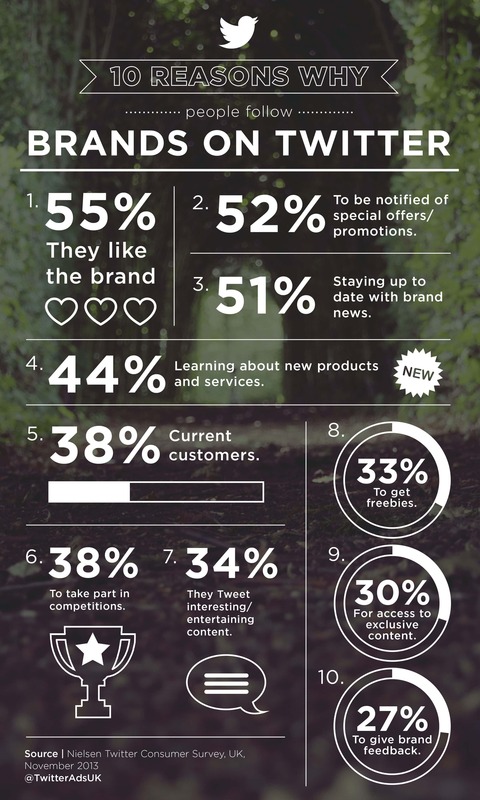 Interestingly, brands posting entertaining and useful content was the seventh-most popular reason for following a brand. 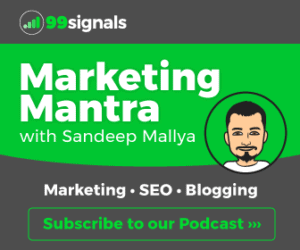 This indicates that there’s more to being followed than good content marketing. People who follow brands on Twitter want to know more about special offers and discounts, freebies, etc. Twitter users love offers and exclusive deals. If your brand can offer value apart from providing good content, you’ll see a spike in your follower count. Your social media marketing voice and tone play a big role in your Twitter follower count. Studies indicate negative remarks are tied to lower follower counts. On that account, make sure majority of your tweets are positive updates. Don’t express emotions such as anger, sadness, and disgust with your social media updates. Don’t be a Debbie Downer. Share positively. Tweet happy things. Users notice your tone and voice. They are more likely to follow a happy account than one which comes across as cynical. What Tactics Do You Use to Get More Twitter Followers? These are the five research-backed tactics which you can use to get more Twitter followers. But we’d love to hear about some of the tactics you use to gain Twitter followers. Please let us know in the comments section. We are also dealing with the Twitter Marketing on a daily basis. It is a better detail for us.Thanks for sharing the content related to the twitter. Hope to keep this details in mind and use your information ahead. Great post! There are also some other actions you can take to also increase your twitter followers. Such as Using relevant keywords in your bio so you rank in Twitter search. Including images with your tweets and participating in Twitter chats to name a few.